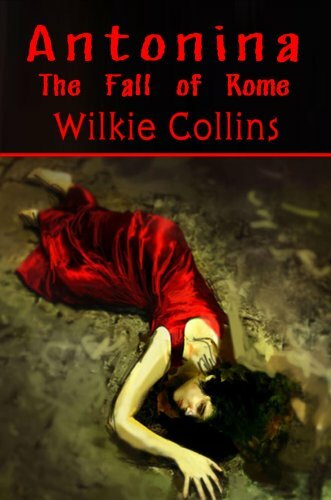 Ancient Rome, AD 408: Young Antonia had the misfortune to live in interesting times -- the days when mighty Rome was brought low by the terror of the Goths, from the period of the march of the Gothic invaders over the Alps to the close of the first barbarian blockade of Rome. The first english detective novel is surely a masterpiece of suspense. The Moonstone is a yellow diamond which disappears and detectives, suspects and witnesses each tell this story in turn. The Moonstone itself transcends the genre of detective story. The story offers the faithful reflection of a very happy time in my past life. It was written at Paris, when I had Charles Dickens for a neighbor, and when my leisure hours were passed with many other friends, all associated with literature and art.